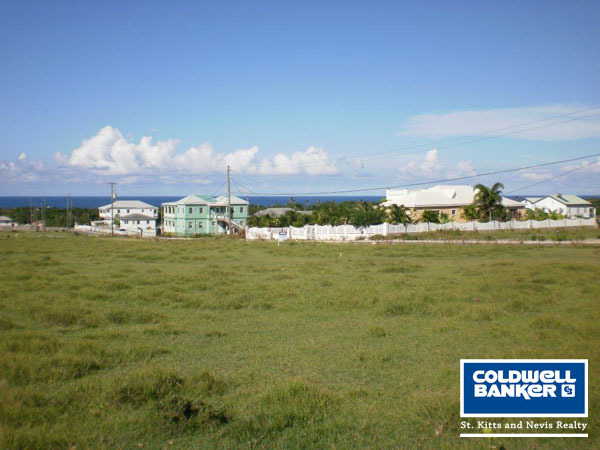 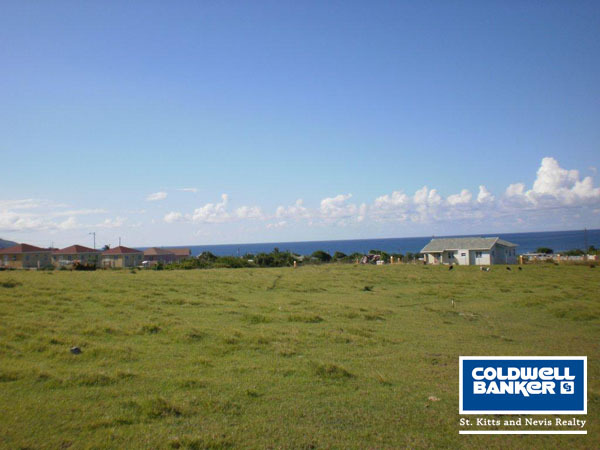 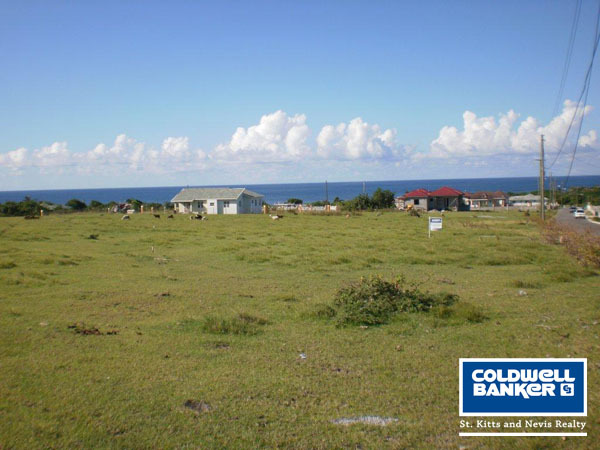 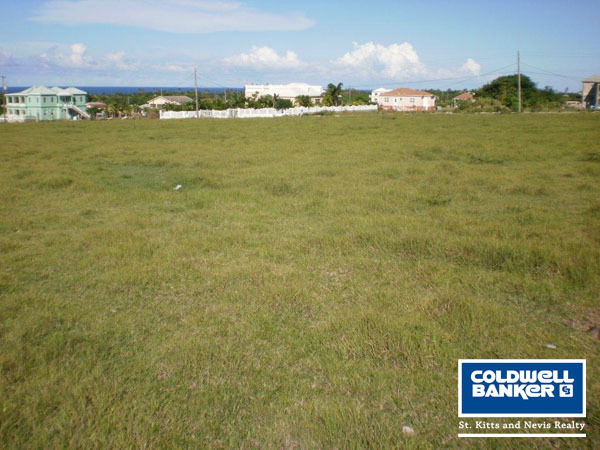 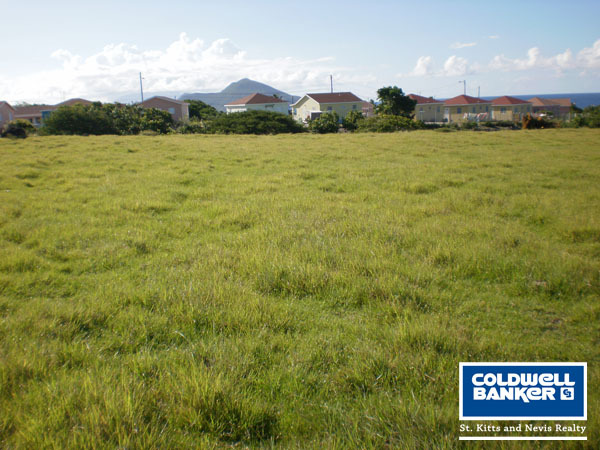 This 1 acre plot of land situated in the quiet residential area of Shaws Estate is located on an easy to build site. 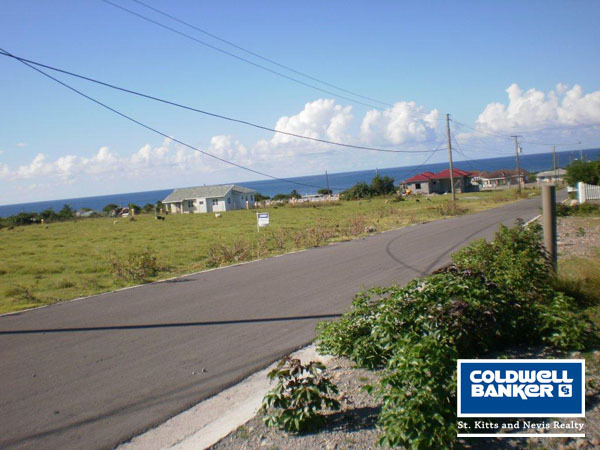 A recently paved road leads to the lot with electricity and all other amenities in place. 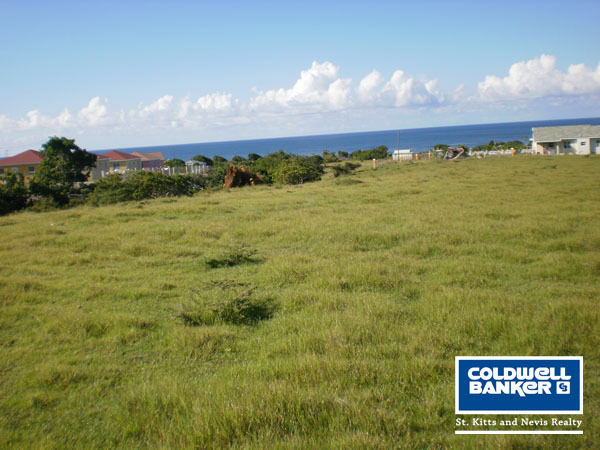 The gentle slope is ideal for building and the smooth grassland requires no major clearing. 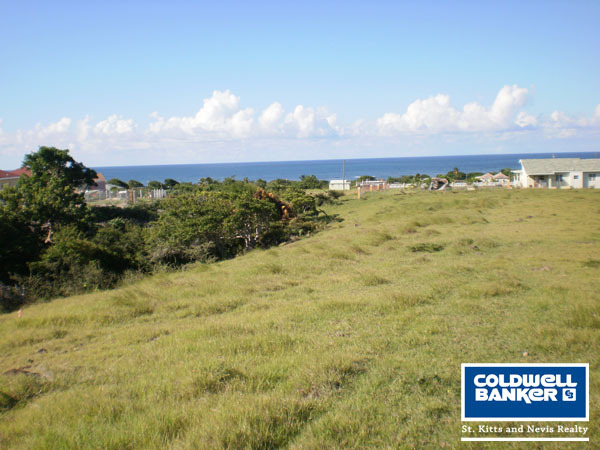 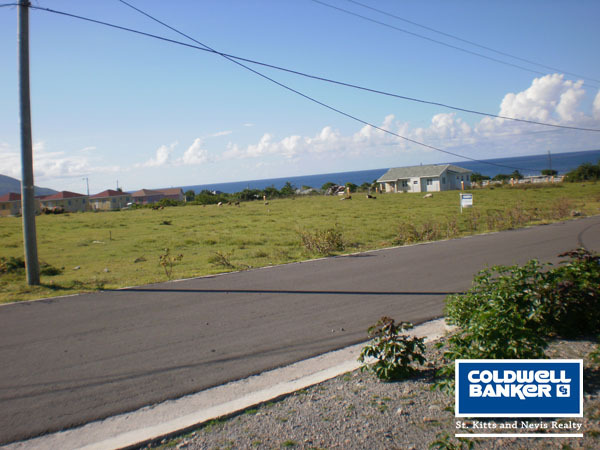 Lovely views of the ocean add to the charm of this spot and at this price, it is a great opportunity.